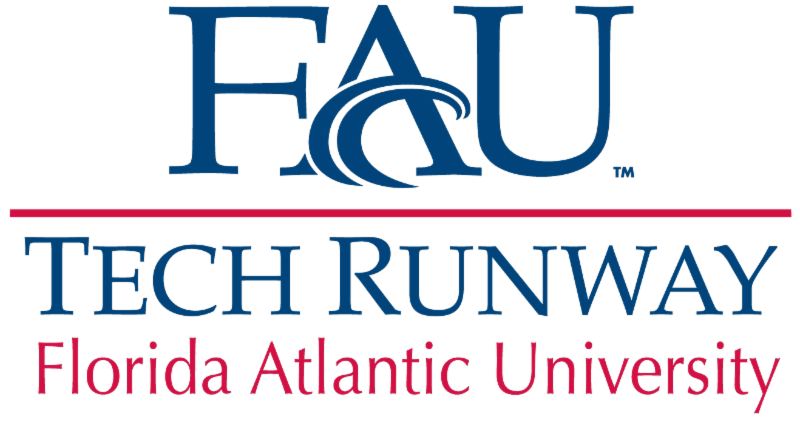 The Child Rescue Coalition , a FAU Tech Runway company, is dedicated to developing state-of-the-art technology for law enforcement to track, arrest, and prosecute child predators and rescue children from sexual exploitation and abuse. 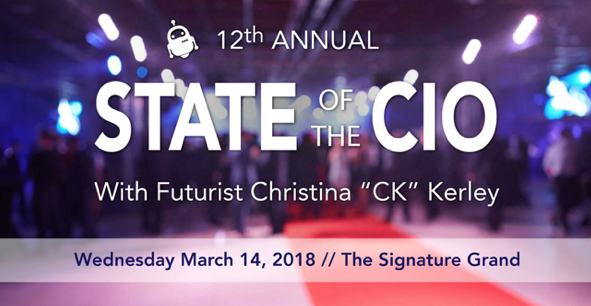 Since their inception in 2013, their technology has been instrumental in the rescue of more than 2,200 children and the arrests of more than 9,600 dangerous predators. The non-profit is now on the quest to reach their 10,000th arrest and they need your support. In order to keep their CPS Technology at zero cost, they have launched the $10 for 10,000 Arrests Campaign . By making a donation, you will directly fund advancements to their technology and the training of more law enforcement officers around the globe. 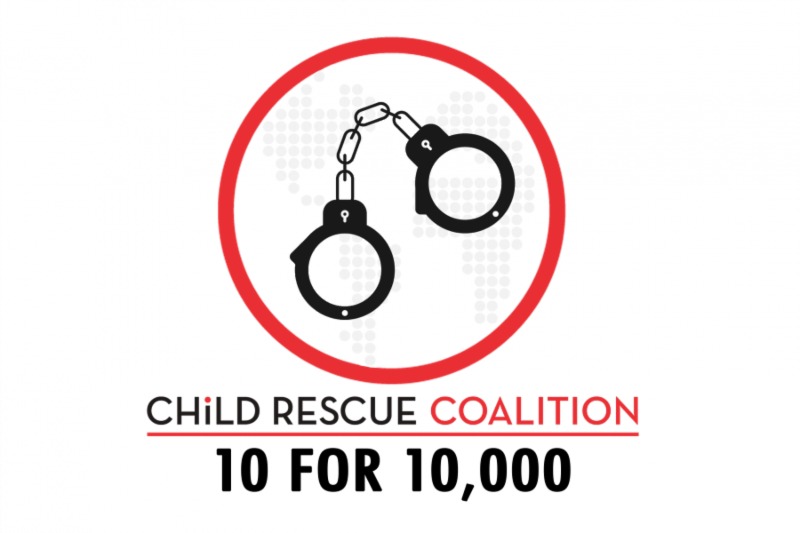 The Child Rescue Coalition will also host their annual gala, featuring Ashely Judd as the keynote speaker on Fri. Mar. 9 at the Delray Beach Marriott. Judd is a Golden Globe nominated actress, political activist, humanitarian and survivor of childhood sexual abuse. She was recently named TIME magazine’s Person of the Year for her work addressing sexual assault. To purchase tickets to the gala, click the link below. Do you have a startup that can transform the retail or fashion industries? Perry Ellis International, in partnership with LabVentures and Accelerated Growth Partners, is looking for innovative ideas and technology solutions that can transform the fashion industry. Startups in the retail tech, fashion tech, marketing, e-commerce and brand engagement industries can pitch their companies for the chance to win a pilot program with the multi-billion-dollar company. In addition, the competition will introduce entrepreneurs to some of the key decision makers at Perry Ellis International, potentially leading to a commercial opportunity. Applications close on Feb. 21 . Applications are due by Apr. 30 .